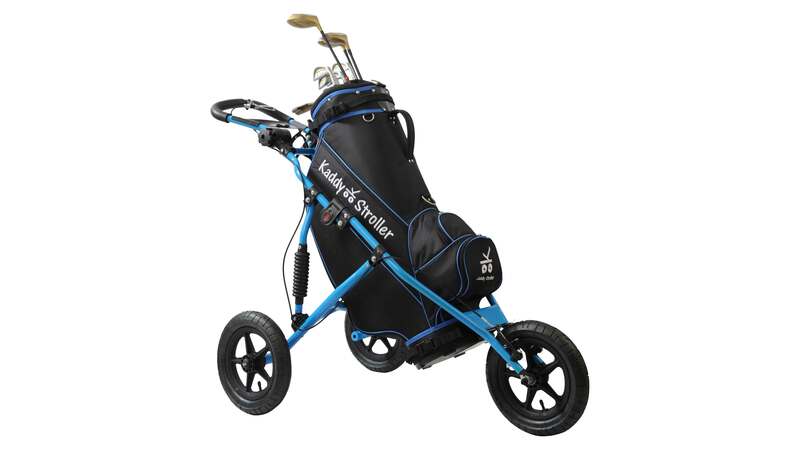 three wheel golf push cart. 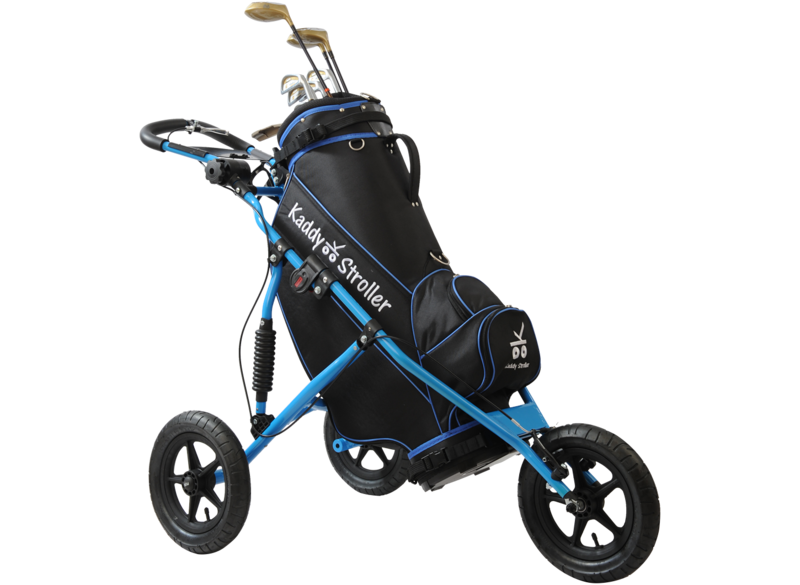 Patented in 1996, Kaddy Stroller established and continues to lead the industry for three wheel golf. Our materials are engineered to last and backed by an unprecedented lifetime frame warranty with 3-years on parts. 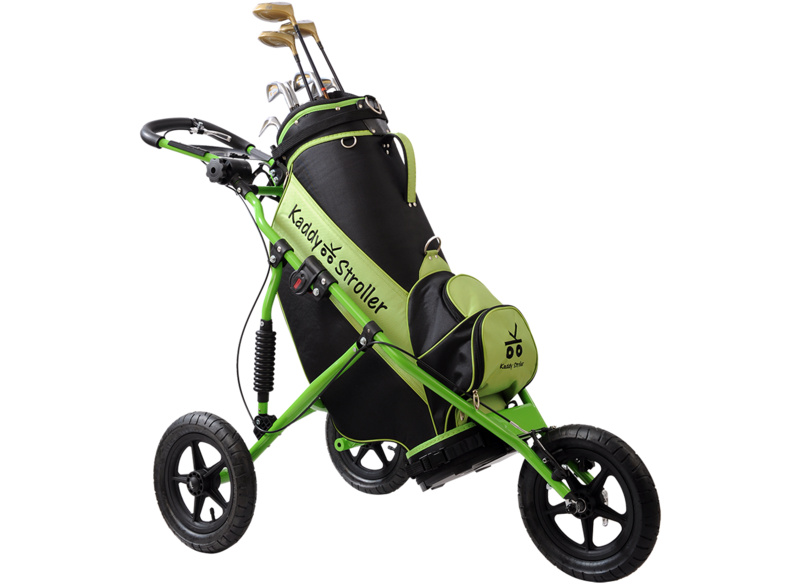 Kaddy Stroller makes the most of your time on the course, bringing all the health benefits of walking with none of the hassle. Our fast ez-fold action means less time spent on set-up and break-down, more time enjoying the game. Lightweight at just 18 lbs. 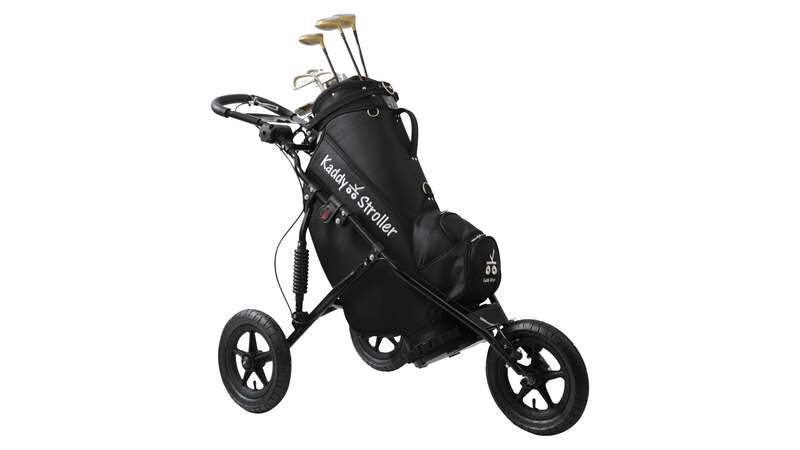 Kaddy Stroller has been carefully designed by passionate golfers who want to bring maximum enjoyment to your game. 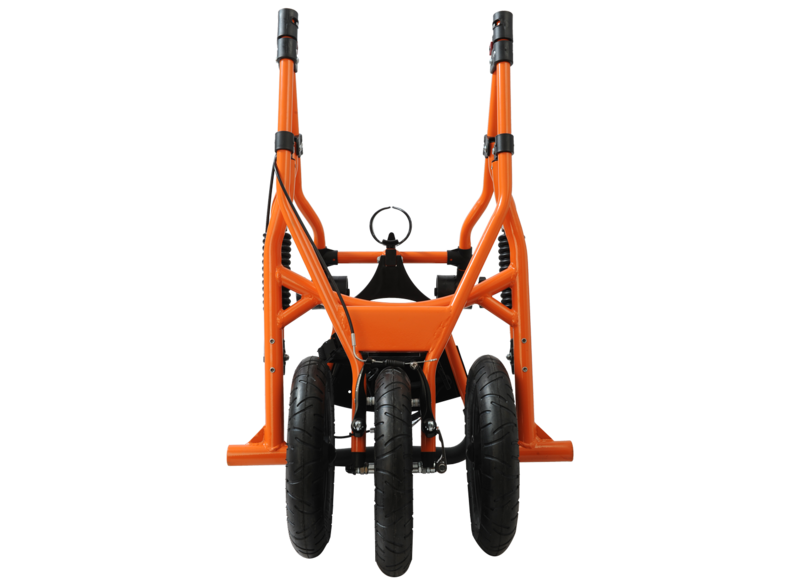 We invented the 3-wheel push cart, and we think we have the finest product available today. We stand behind every product we make, that’s why we back each Kaddy Stroller with an unprecedented lifetime warranty on the frame, and 3-year warranty against defects. We know we make a good product. If for some reason your Kaddy Stroller proves otherwise, please contact us and we will assist in making things right. 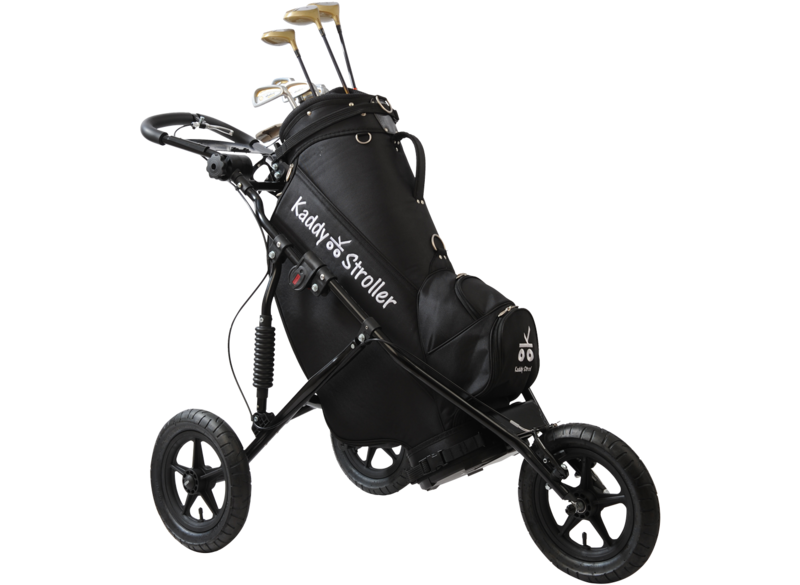 Just give us your email and we’ll notify you as soon as our 2016 Kaddy Stroller models are available for order. We guarantee, no spam. “Thanks very much for the Kaddy Stroller, it is great. I don't know how I ever managed without one. I usually carry my bag but this is the next best thing to having a caddy. My back, my shoulders and my game Thank you very much. Good luck and I am bound to send you more business." “I love to walk when golfing for the exercise and enjoyment of the outdoors. However, I did have shoulder pain. That is until I purchased your Kaddy Stroller. This product saved the day." Sign up to get updates on new products and more. ©2016 Kaddy Stroller LLC, All Rights Reserved.